Dream Hubs | Teens Dream Co Lab is a collaborative of teens and adults who encourage teens globally to be change agents in their communities, and the world! Do you want to get involved? You can start by telling everyone about them. The UN has also put together a list of actions that you can take in your everyday life to contribute to a sustainable future. Dream Hubs are a virtual space for teens anywhere on the planet to talk with other teens and selected adults who can mentor them around their dreams and aspirations in working on the UN SDGs. Adults with an expertise in the Dream Hub topic may be asked to join the conversation to mentor teens, as appropriate. Dream Hubs will have their own page on the Teens Dream website and utilize video and other chat forums to engage collaboratively in their areas of interest. 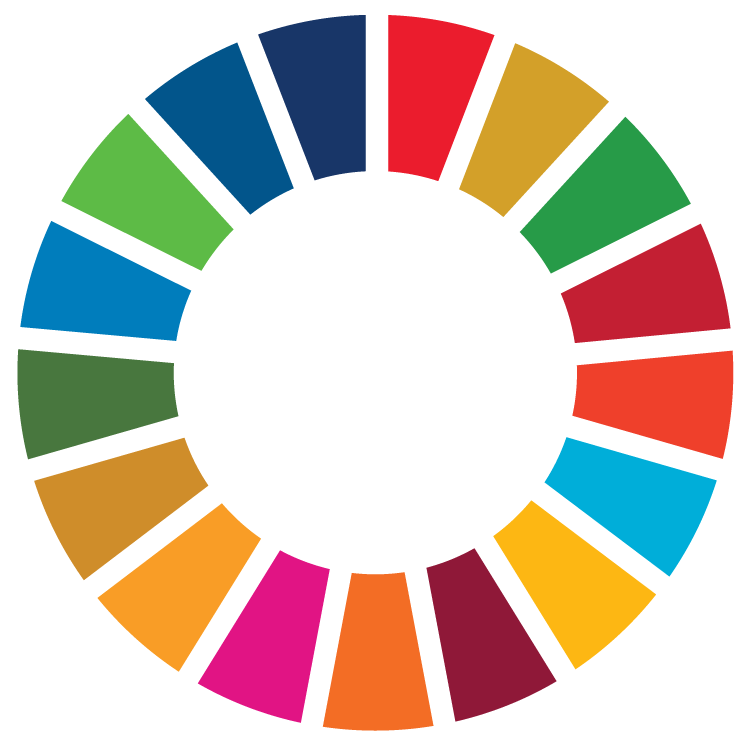 The first three areas of focus are education, arts, and agriculture for the SDGs – check out these three Dream Hubs in the drop down menu above and let us know if you are interested in starting or joining a Dream Hub! Connect with one of the Teen Ambassadors in the Dream Hub, listed on the drop down menu! Fill out our forms for getting engaged! Help us blog! Join us in virtual chat rooms to share your dream! Vetted Teens Dream adults will manage the Dream Hubs with Teen Ambassadors who have been involved with Teens Dream — the Dream Hubs will be run primarily by teens with adult supervision. Dream Hubs will have sponsoring mentors affiliated with each of them, experts in the area of focus. Teens Dream is looking for teens globally who are passionate about being change makers and want to network with other teens and adults in their areas of interest. Help us start a Dream Hub in your area of interest by emailing us at email below. Teens can be from anywhere globally so long as they are willing to give a few hours a week, be able to communicate in english, have access to the internet, be responsive to email, and be passionate about the Teens Dream vision, values, and mission.